Not in the standard catalogues. 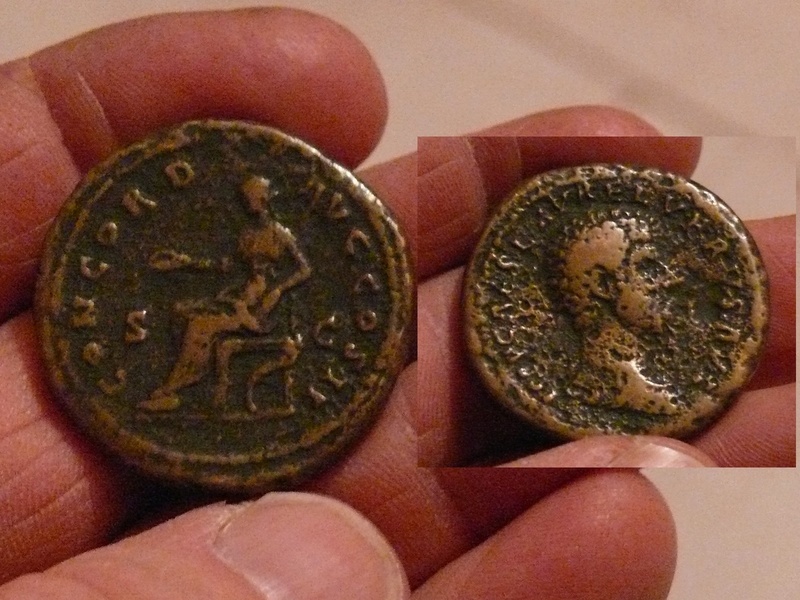 I have acquired an example from the same reverse die, shown two years ago in the US Forum. Waouh, c'est donc une excellente pioche pour toi, Largo !